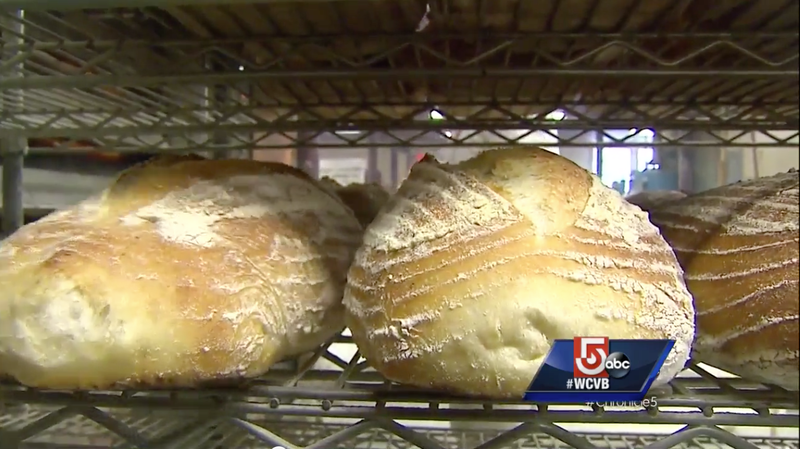 Slow Rise Breads from Nashoba Brook Bakery. Anything worth having is worth waiting for. Anything worth having is worth waiting for. 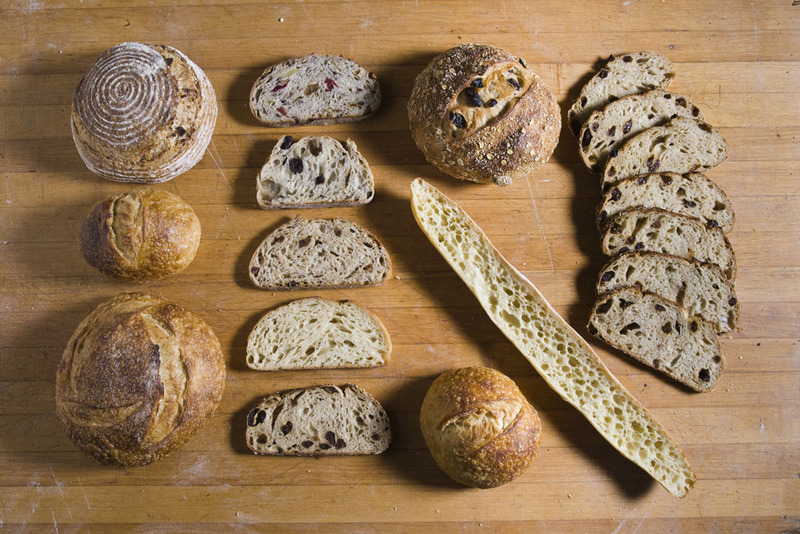 Learn more about the 14 types of bread we bake fresh daily in our hearth. Outdoor seating at the bakery and café looks over two acres of Concord’s wooded wetlands. Enjoy the view while sipping the best premium coffee and munching on delicious bread and pastry. Available in the best stores. 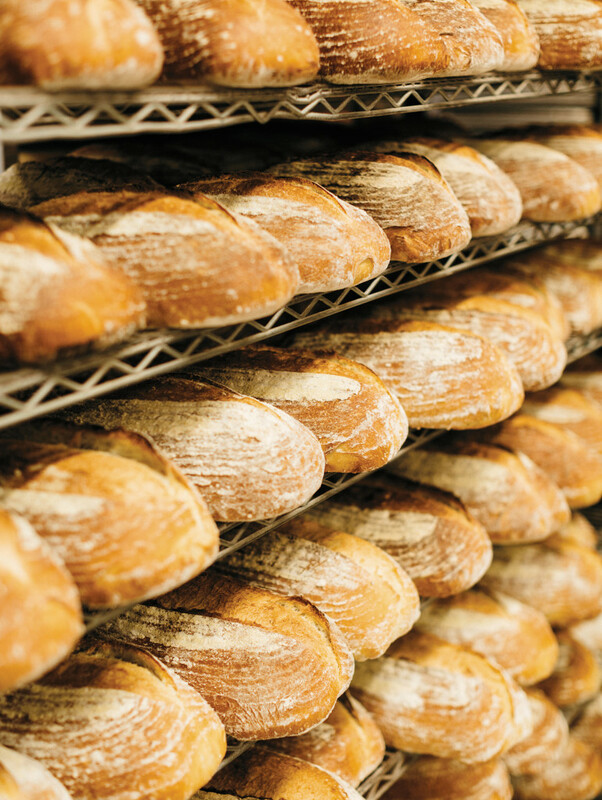 Find out where you can buy our bread closest to you!